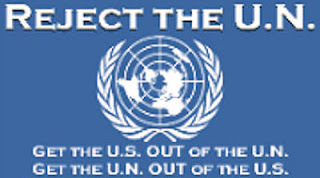 An INFORMED ELECTORATE CAN DO this....STAY INFORMED/ FIGHT FOR AMERICA!!!! 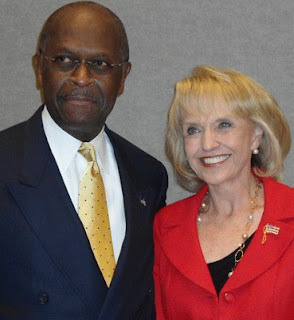 Herman Cain won the NFRW Straw Poll with 48.9%; Rick Perry 14.1% and Mitt Romney 13.3 %. This is three straw polls in a row that Herman Cain has won decisively in recent days: The Florida Straw Poll, the TeaCon Straw Poll, and now the NFRW Straw Poll.